We’ll be joining up with Hundred Fruit Farm’s Permaculture Design Certificate program again this year as special guest teachers! 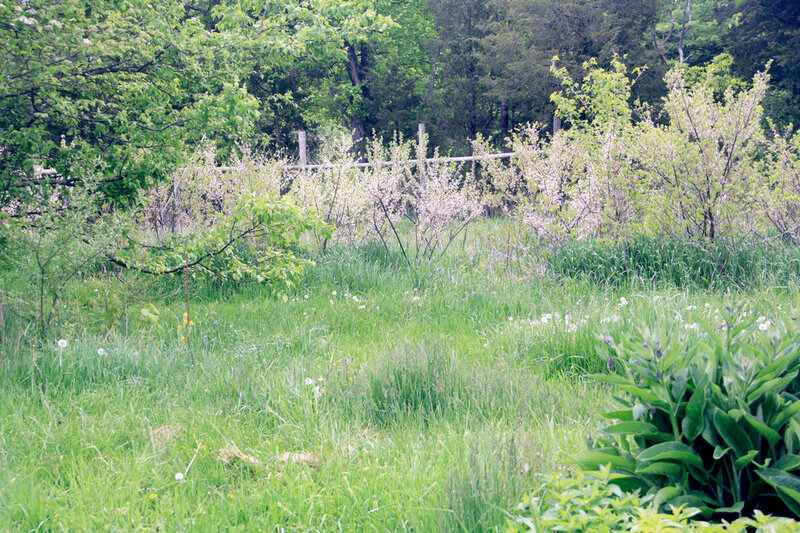 For the last weekend in March we’ll be exploring the stages of the permaculture design process with hands on learning activities, adventure, and treasure hunting! 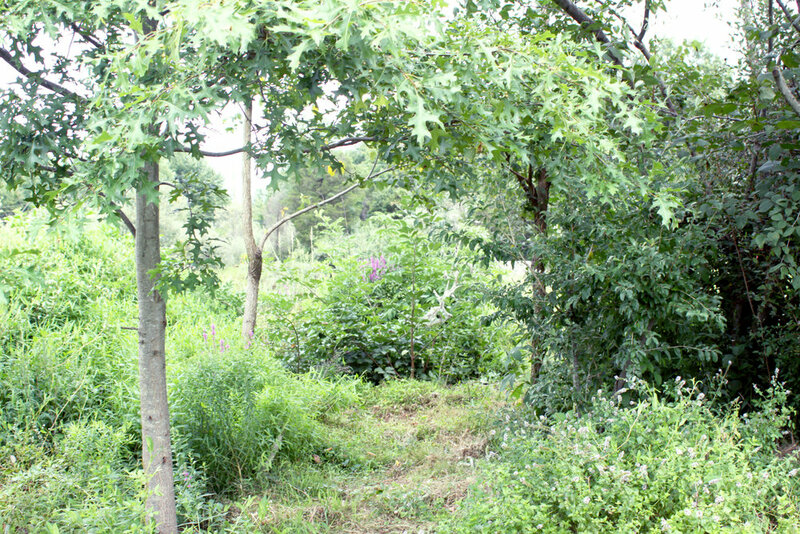 “Come join us for our third annnual permaculture design course! 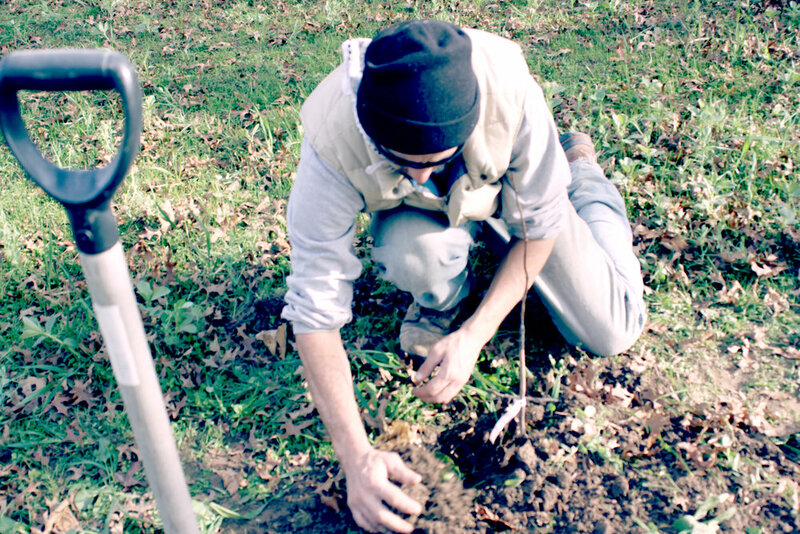 The permaculture design course, or PDC, is an intensive 72-hour internationally recognized permaculture certification. It's designed to give participants the inspiration and knowledge they need to make a positive change in the world, needed now more than ever. 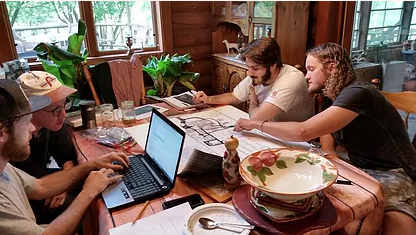 It will give you the skills necessary to design your home/yard/landscape into an ecologically-resilient edible system, and for some, it could be the first stepping stone to a permaculture career in design, education, consulting, or regenerative farming.